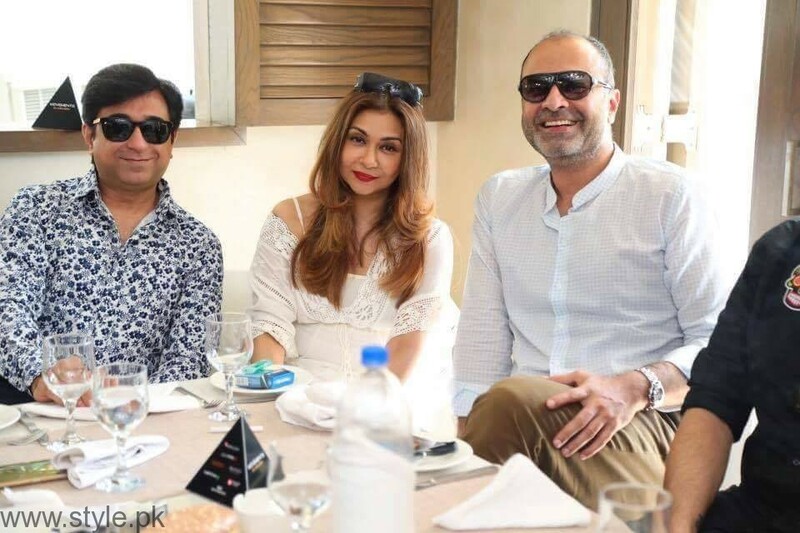 Deepak is a well-known name of Pakistan fashion industry and the spokesperson for Fashion Pakistan Council attended the well-hosted brunch for Fashion Pakistan Week celebrities. 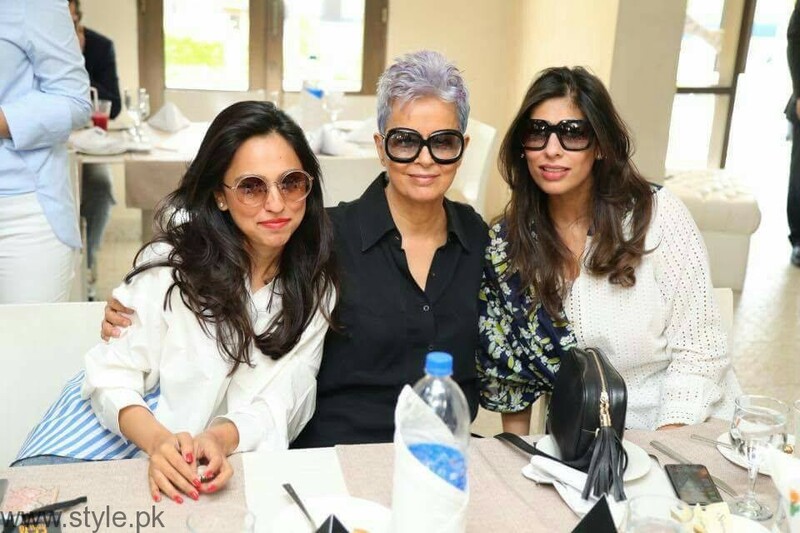 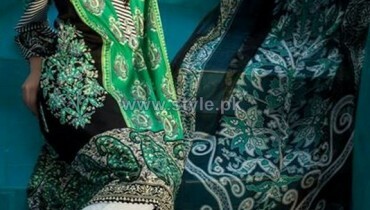 The award winning costume designer, Maheen Khan was also captured at the Fashion Pakistan Week brunch, this morning. 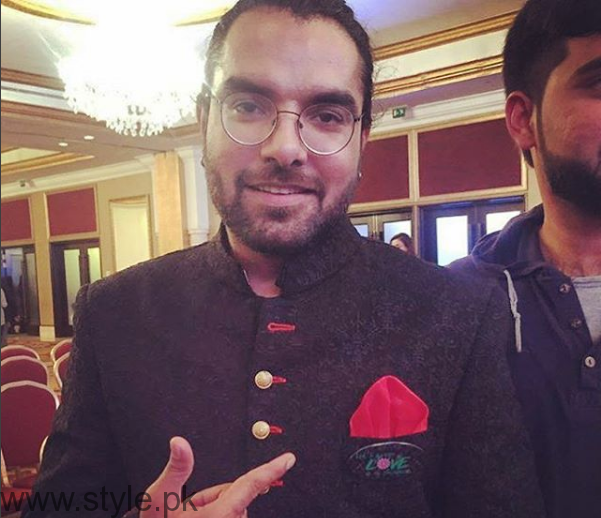 The Karachi Se Lahore limelight stealer Yasir Hussain, too, came for the brunch in Fashion Pakistan Week 2016. 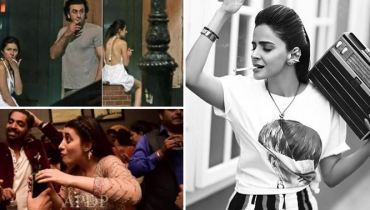 Don’t forget that the sequel to his last movie and the one with his lead Lahore Se Aagay releases in a month. 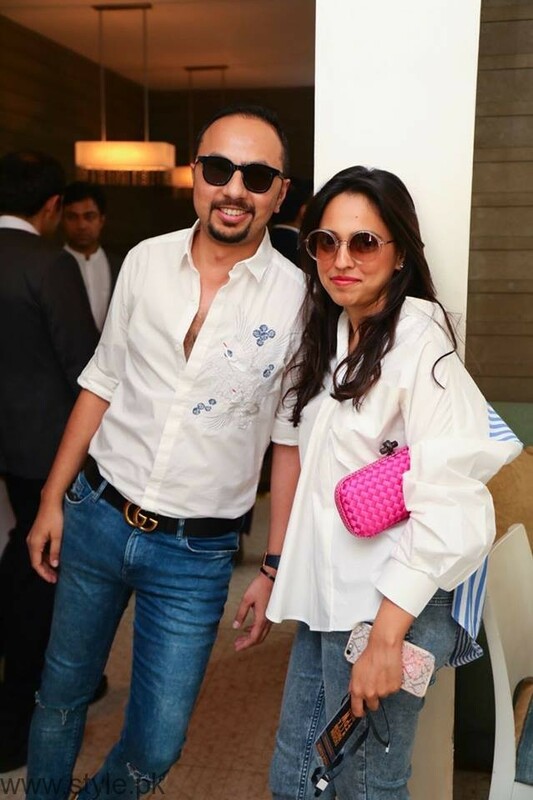 The very famous-for-her-work Frieha Altaf made it to the Brunch held earlier this noon in her casual style. 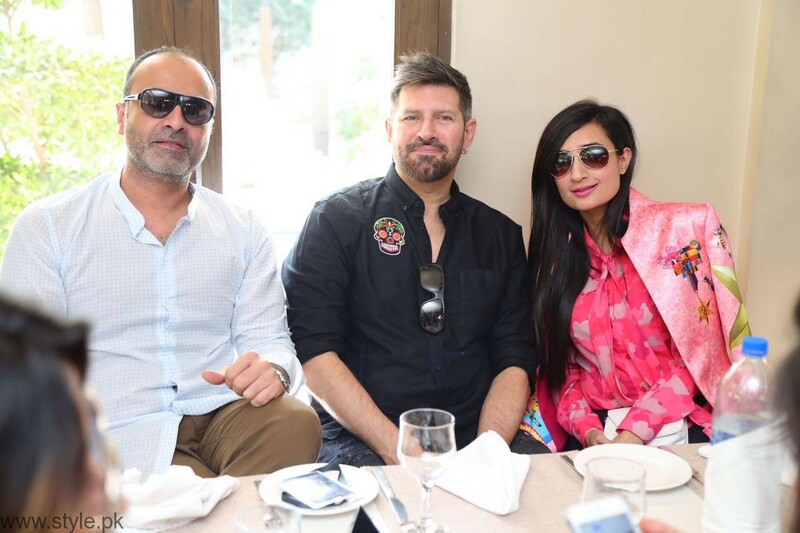 The fashion niche photographer, Tapu Javeri attended the brunch for Fashion Pakistan Week celebrities and was spotted enjoying the ambience. 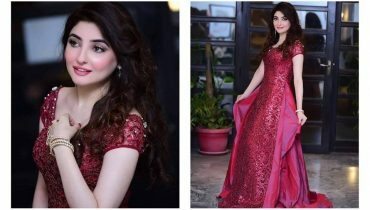 One of the top exquisites of Pakistan Fashion Industry, Nomi Ansari was also seen in the pictures of the Fashion Pakistan Week Brunch, today. 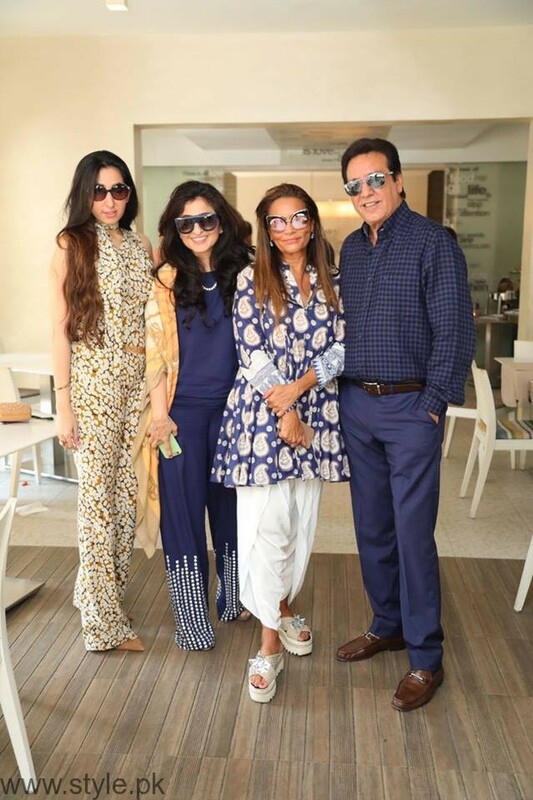 Ever-green Javed Sheikh was dotted at the venue in his usual heroic get-up, looking handsome as ever. 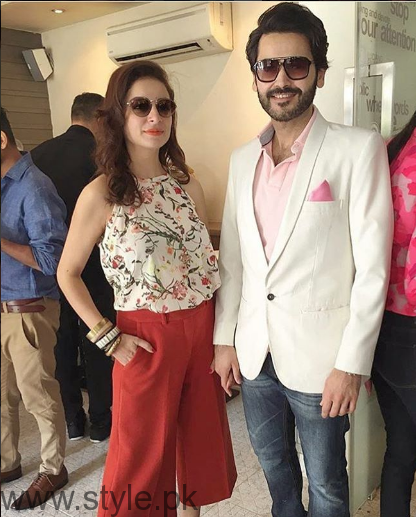 The couple Sarwat Gilani and Fahad Mirza makes it to all the events despite work and family, in all ease and looking yet chic. 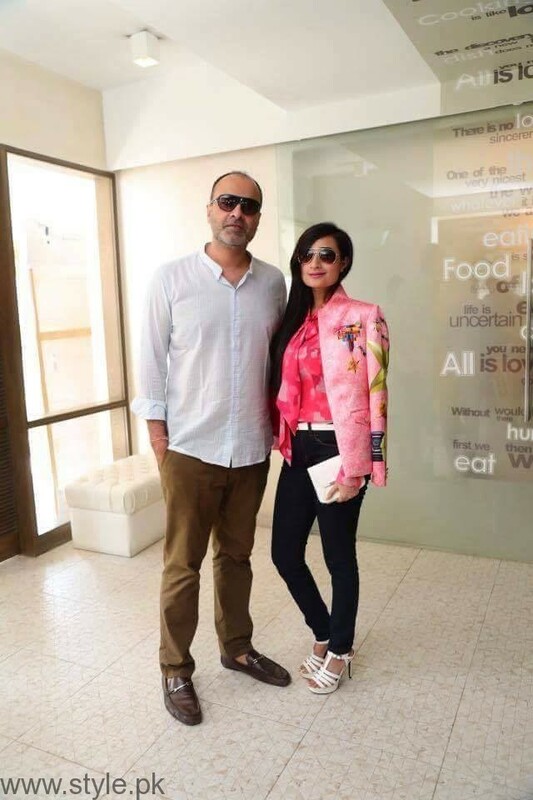 Both enjoyed their Sunday brunch with other stars. 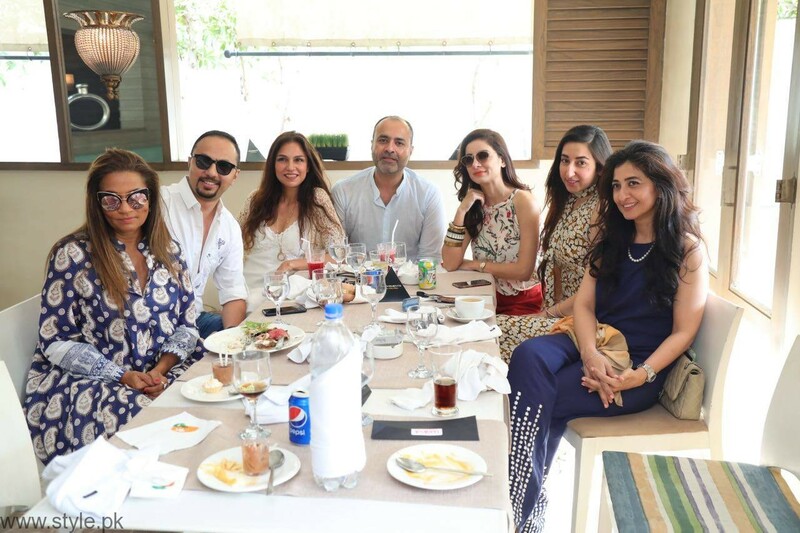 An inspiration to all domestic ladies, Nina Kashif attended the brunch for Fashion Pakistan Week in all muse and light. 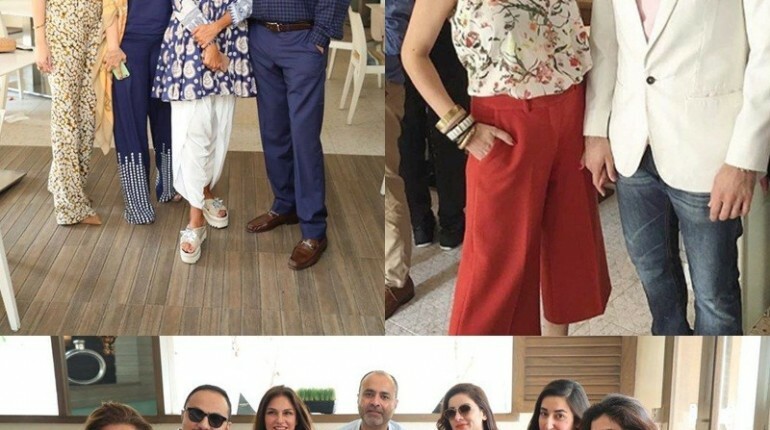 Tabesh Khoja of Nabila’s also made it to the Fashion Pakistan Week Brunch and was captured by the camera, having fun in the company of huge stars.